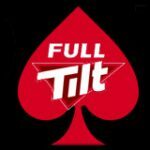 Full Tilt Poker offer a great deposit sign up bonus and regular reload bonuses are sent to existing players with great traffic along with stable software and a user friendly interface. 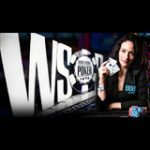 Fulltilt poker are among the top online poker rooms and still open to USA poker players, use Full Tilt Poker Referral Code valid for 2011. 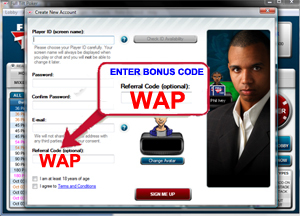 The following is a step by step instruction on how to download, install, sign up for a new account, when you deposit and sign up to claim a 100% deposit match bonus to $600 as a welcome bonus from Full Tilt Poker when making your first deposit, images can be enlarged by clicking on them. Click 'Run' to begin the download process. 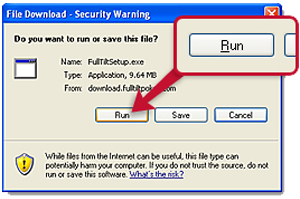 Once the download has completed, Click the 'Run' button to accept the security warning. 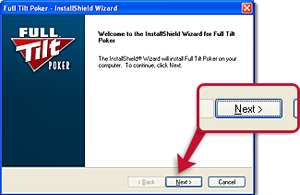 Clicking the 'Next' button to begins the installation. 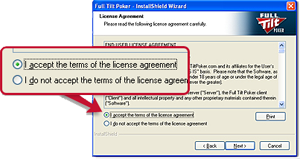 Select accept terms of license agreement radio button then click the 'Next' button to resume. 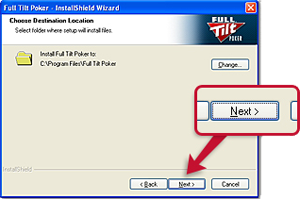 Select the folder to install FullTiltPoker to, then select 'Next' to continue. 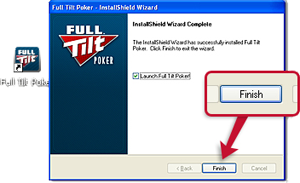 Click 'Install' to begin the installation of FullTilt Poker. Click 'Finish' to complete the installation. 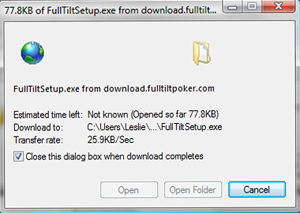 Congratulations, you have now successfully installed FullTilt poker on your PC. 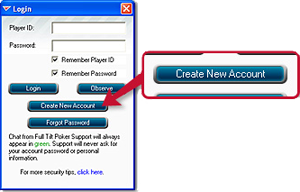 After completing the installation as detailed above, run the software by clicking the icon on your computer's desktop as you will now need to create a new Fulltilt Poker player account and username. Select your and player nickname along with your preferred avatar which will become your character once seated at a table, you can make it Angry, Confused and even Happy simply click 'Choose Avatar' for now the other options are in game once all required information is completed click 'Sign Up' to continue. 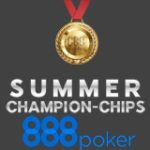 You will need to check your emails from the account you registered when signing up, you will find an email from Full Tilt Poker that contains a reference number to validate that you are the owner of the email address that was submitted with your application. It may be in your junk mail if you have an email filter. 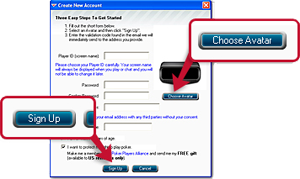 Insert the validation code into the appropriate section then click 'Validate' to complete your new account setup. 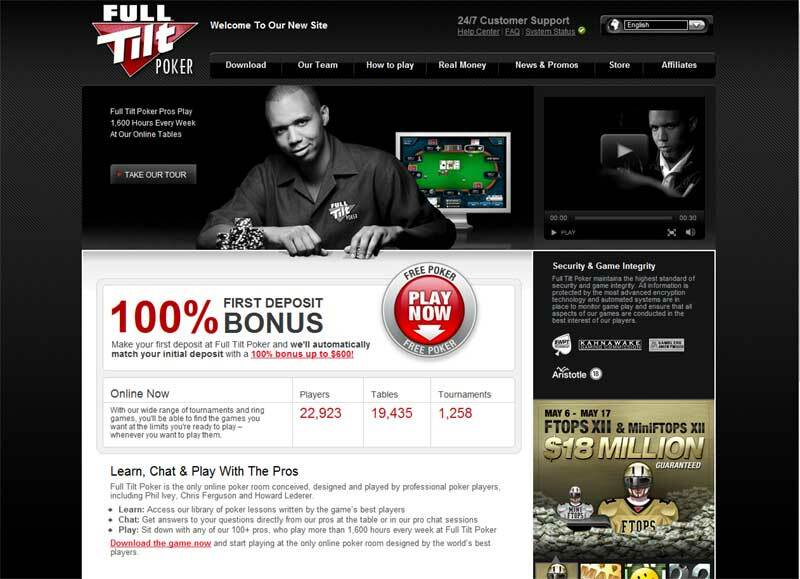 Congratulations, you have now successfully created a new player account at Full Tilt Poker. 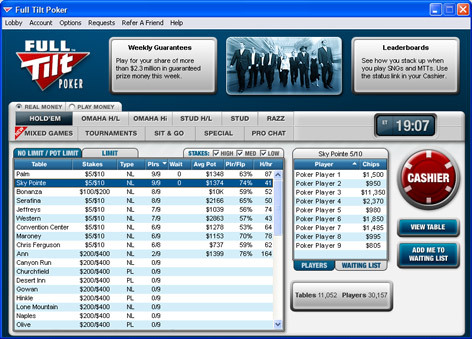 Once all the step listed above have been completed and you wish to play for real FulTilt Poker money you will need to deposit funds via one of the many options available at Fulltilt Poker which include the following deposit options Visa, MasterCard, ATM cards, check accounts/checks, debit cards, ePassporte, Cash Transfer, InstaCASH, Neteller, Click2Pay, bank wire transfer or one of the many other options Full Tilt Poker's cashier offers. 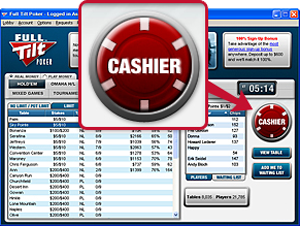 With a low Full Tilt Poker Minimum Deposit of $10 almost anyone can now afford to deposit. 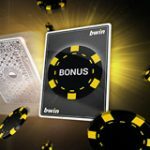 Don't forget your FullTilt bonus money is on the way too. 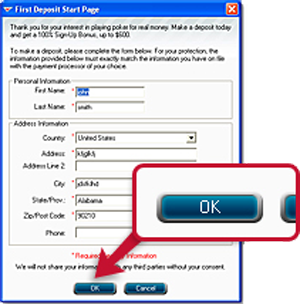 To make a deposit simply click on the big red 'Cashier' button to get started. Click on the 'Make Deposit' button. 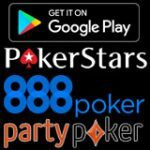 Enter all the requested details on the first deposit start page then click 'OK'. 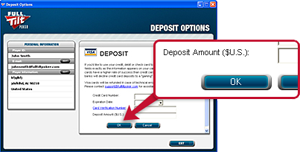 Select your preferred deposit method from the many payment options, create a new Payment Processor account, if need be. 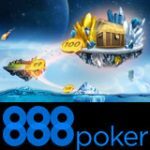 We recommend Neteller. Click 'Deposit Now'. 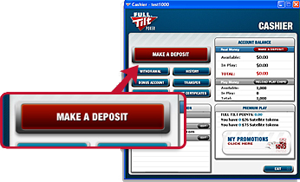 Choose the amount you wish to deposit then click OK.
Congratulations, you have now successfully deposited at Fultilt Poker. 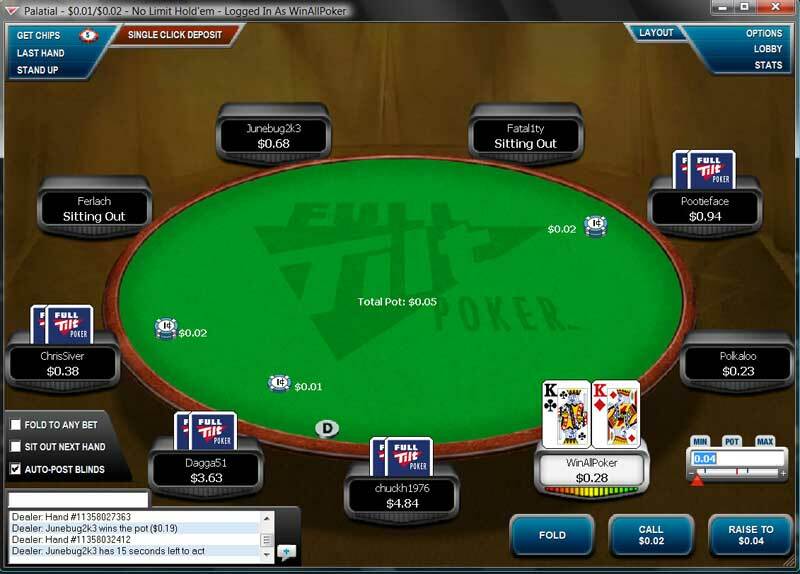 Full Tilt Poker real money players can play pro challenges and learn from the pros at the Full Tilt Poker Academy.